Audi is stepping up its way at the Geneva Auto Show where it decides to showcase its all new Audi Q2. IT is Audi’s forth ‘Q’Model with Q3, Q5 & Q7 already existing in the current markets. 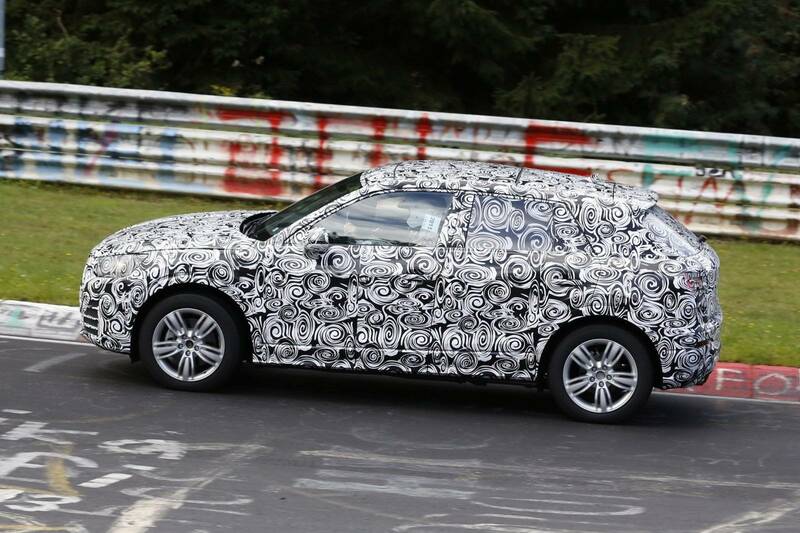 The Q2 is going to be the mini/ small SUV and will primarily target a younger audience. The Audi Q2 will be a front wheel drive SUV that will also feature Audi’s signature Quattro All-Wheel Drive system only on the top-spec variant. 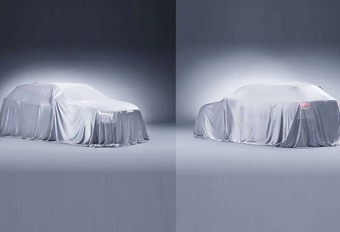 One must note, unlike what rumours previously claimed, the teaser images make it abundantly clear that the Q2 will indeed be a 5-door. The Audi Q2 will sport the distinctive design typical to Q SUVs along with LED head-lamps, a broad grille, and a seemingly flat rear. Expect the interiors to be as radical as the exterior; complemented by a wide array of personalised options. The Audi Q2 is likely to come powered by a range four-cylinder petrol and diesel engines mated to either a 6-speed manual or a dual-clutch automatic gearbox. We may hear about the ‘S’ and the ‘RS’ versions a year later. The Q2 is expected to launch in Europe between late August 2016 to October 2016. It is most certain that India is not getting it any time this year but it may arrive in the year 2017.